I don't buy magazines much. 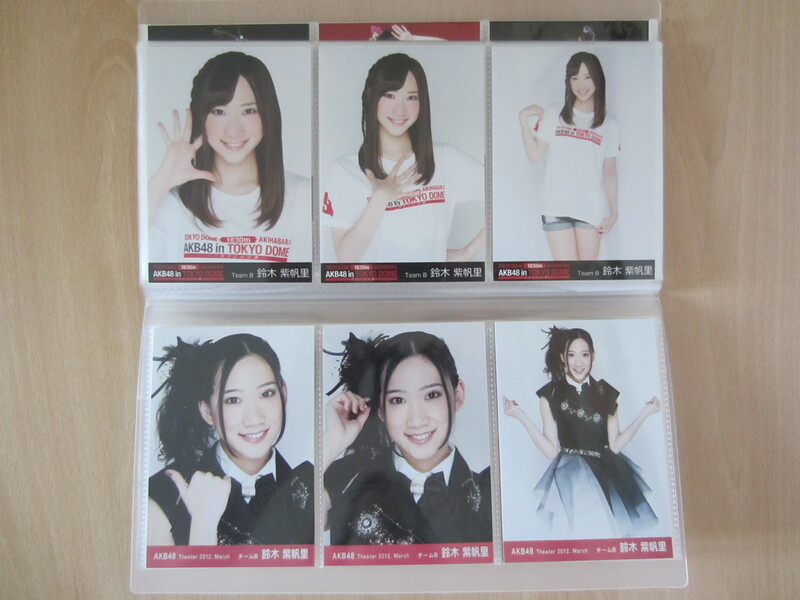 But when I do, I buy the set that comes with all 3 Sakura-tan covers and 12 posters. With half of the posters dupes. Maybe I should pin one on the fridge, wouldn't want to waste. Just starting to get into AKB48 here. I've been looking at this, Photobooks - Wiki48, and it seems LOTS of different photo books have been made throughout the years. I'm looking for one that showcases the original girls that were active between 2005 to 2011-2012, before many of them started graduating. Would some of you have recommendations? For group PBs with original members. I liked Twenty-four hours. Since I'm not that into swimsuit pics, a glasses-themed PB was fun. 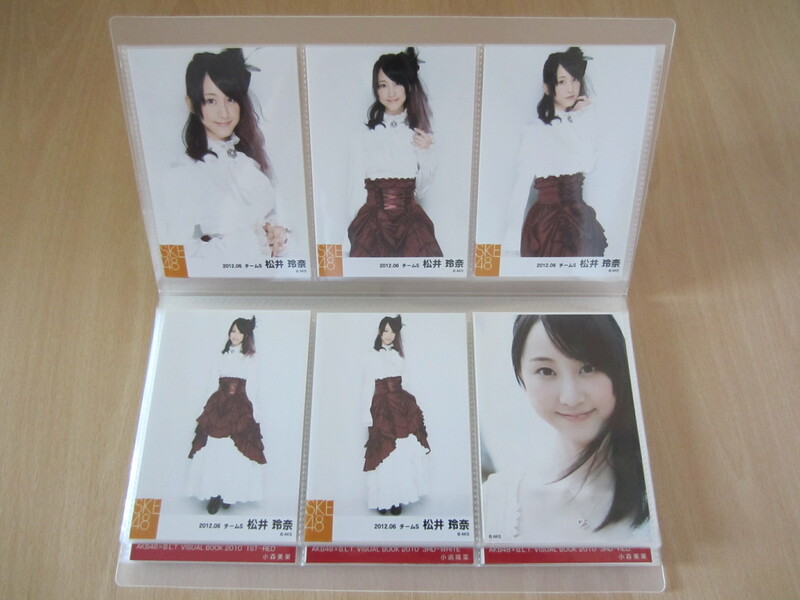 The Kaigai Ryoko Nikki PBs are also a nice choice. There's one they didn't list. The plain clothes book. Its crazy thick with 400+ pages. and covers a whole load of members. But Acchan graduated before the book, so she isn't in it. Still, i totally recommend it just for its coverage of so many group members. I wouldn't recommend that Oshare Sousenkyo book, the pages are really small format (smaller than paperback novel size) and with so many pages it makes just browsing it really uncomfortable. The other two books mentioned are fun. 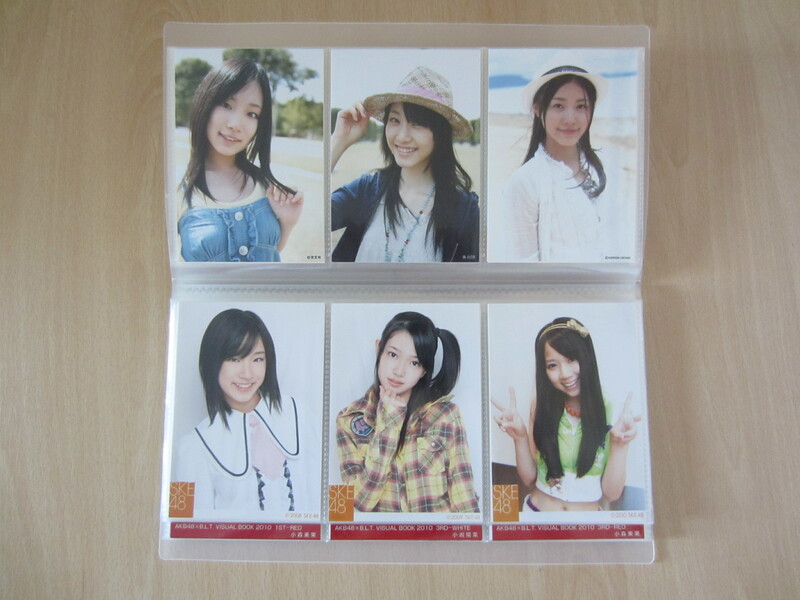 Got the AKB48 group calendar. Its the same as last year, with a bunch of 2-sided hard pages you switch each day. Also comes with a big poster calendar. Kojimako! 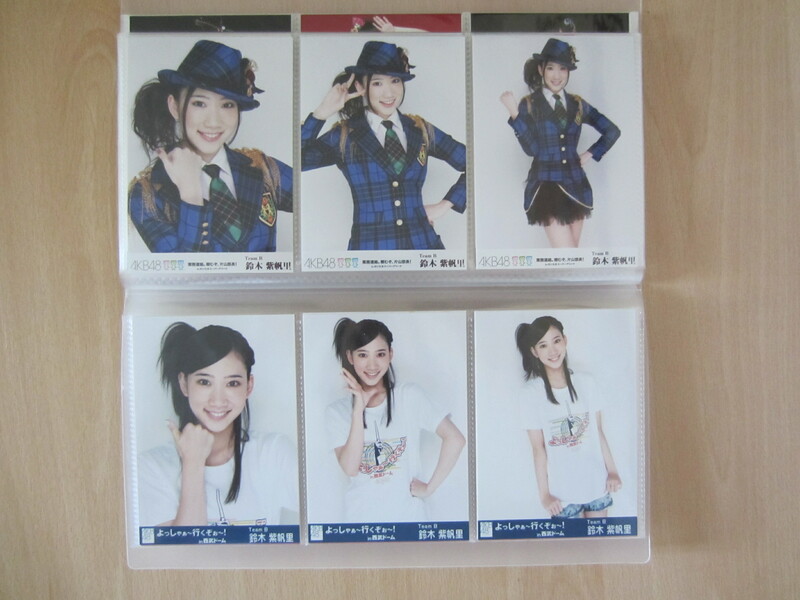 3 pics. Annin, Kitarie, and that NGT girl I still don't know. Also comes with a diary book. It doubles as a nice photo book too. Hey Masa!